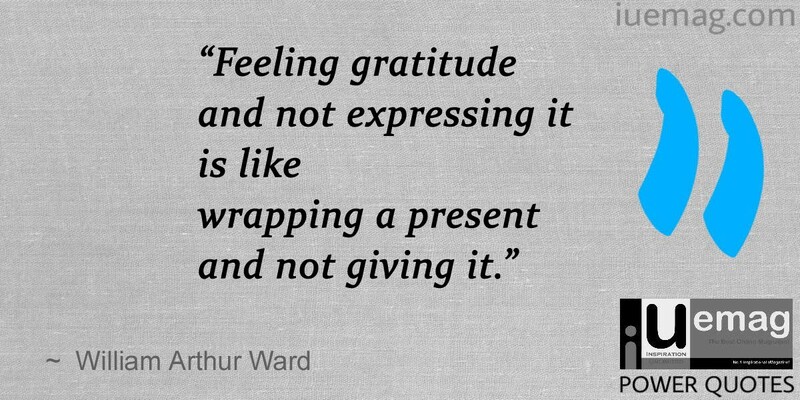 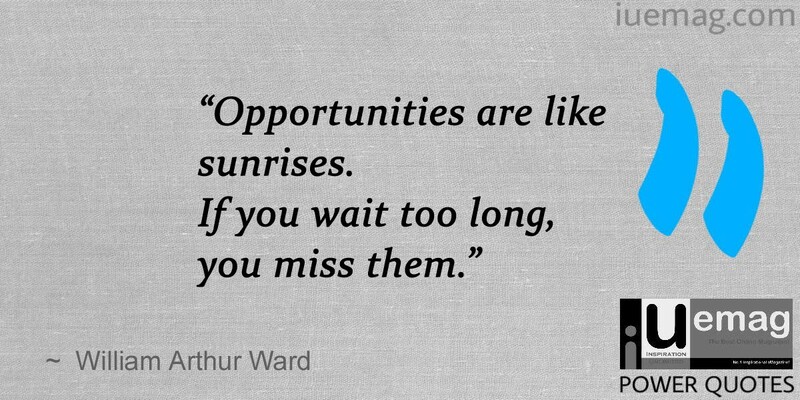 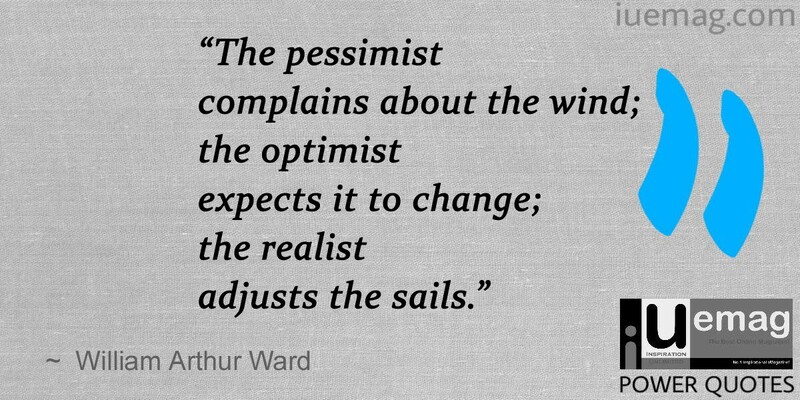 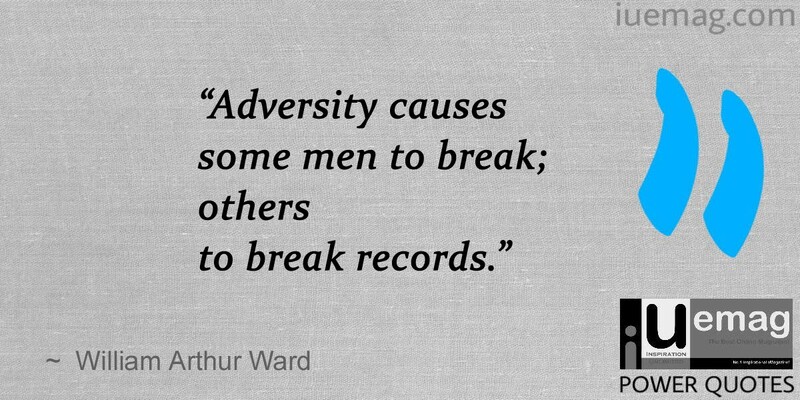 An American, author, editor, teacher and a motivational speaker, William Arthur Ward is credited with numerous inspirational quotes. 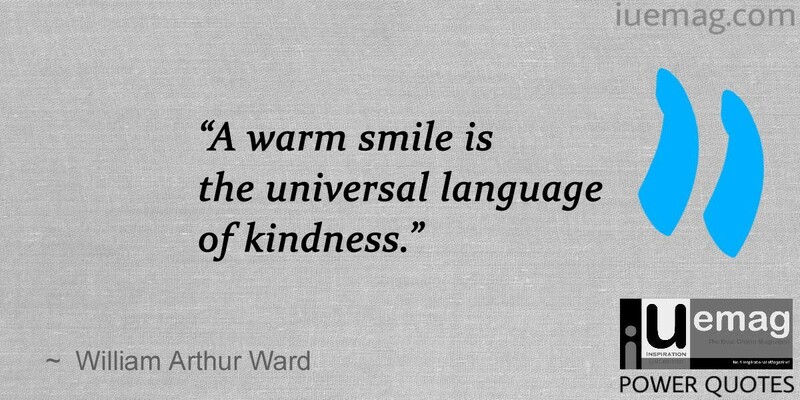 Ward also has the distinction of being one of the most quoted writers ever in "Quote," a weekly international publication for public speakers. 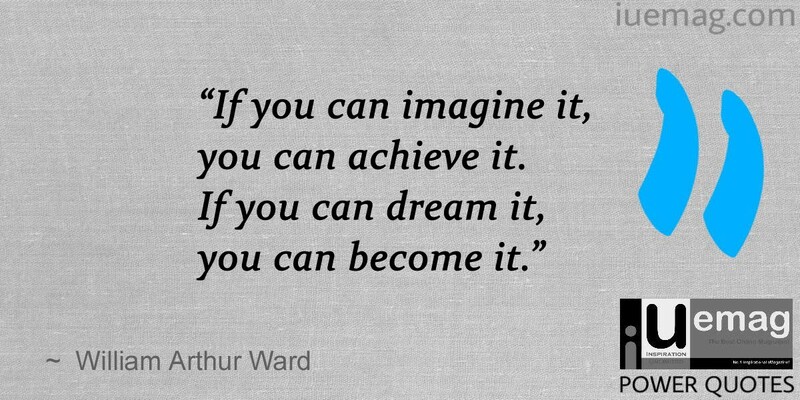 His words are both motivating and inspiring!